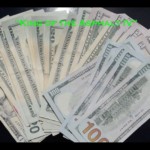 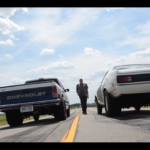 Good ol’ boys getting down on a back country road, having some fun and throwing some money down. 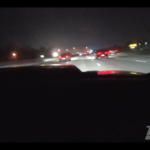 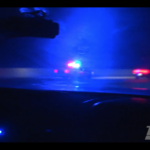 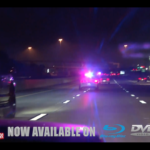 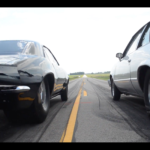 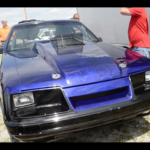 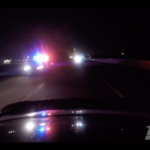 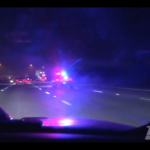 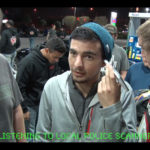 The Camaro has been seen on Street Outlaws New Orleans. 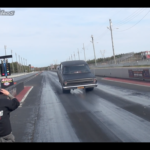 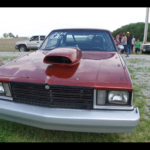 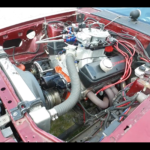 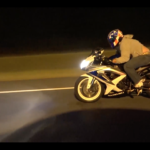 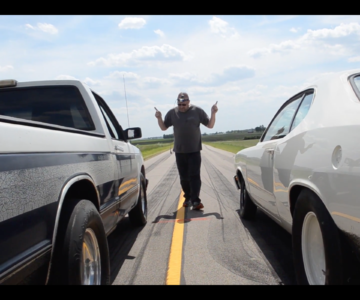 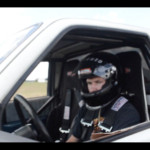 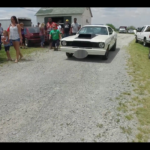 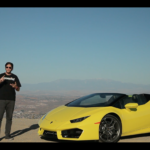 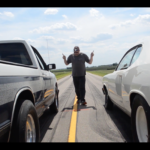 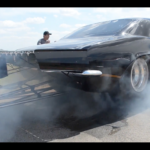 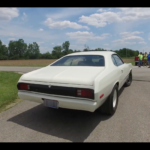 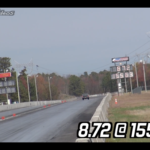 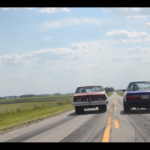 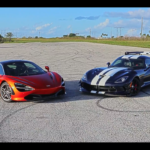 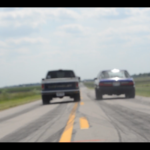 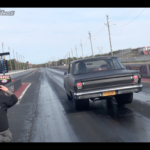 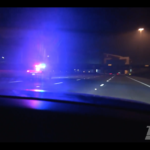 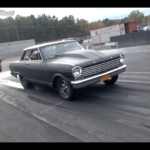 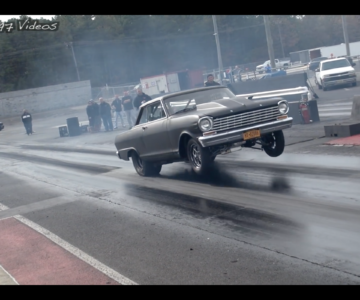 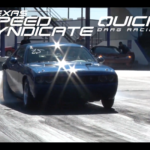 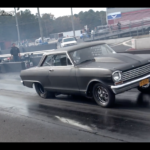 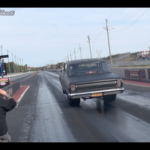 VIDEO: Nitrous Nova Does 8’s On Two Wheels Straight Off The Trailer! 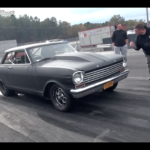 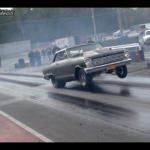 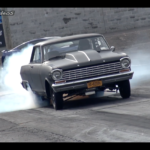 This Nova Does 8’s On Two Wheels Straight Off The Trailer!